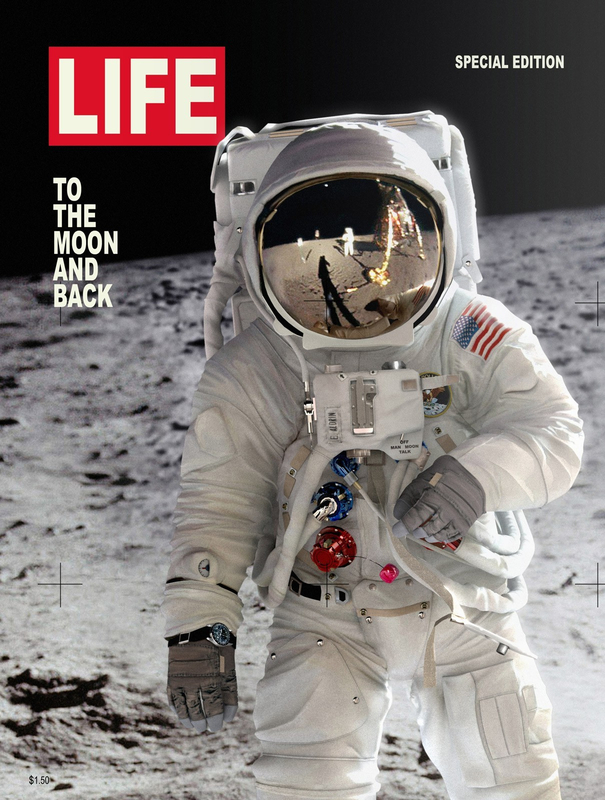 This is a reproduction of the 69 Life's cover, the famous photo of Edwin "Buzz" Aldrin, the man on the Moon. We try to reproduce that moment and about the title , we have played with the words. all the image are made in 3DS MAX and postprocessed in Combustion and Photoshop.